The address is 8101 Crum Rd, Walkersville, MD 21793, but the mailing address is PO Box 15, Walkersville, MD 21793, since Mt. Pleasant does not have a Post office. We serve the community through charitable outreach and volunteer services. 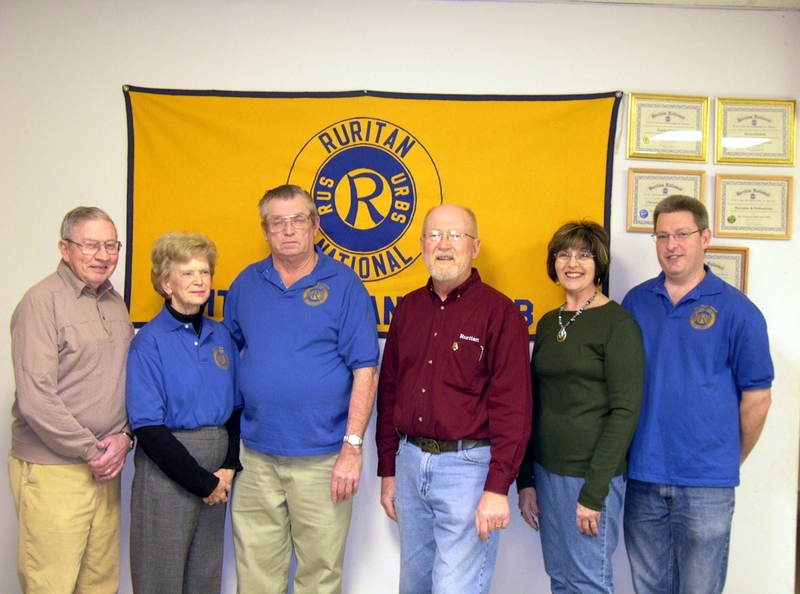 Organized in 1960, it is one of eight Ruritan clubs in Frederick County. 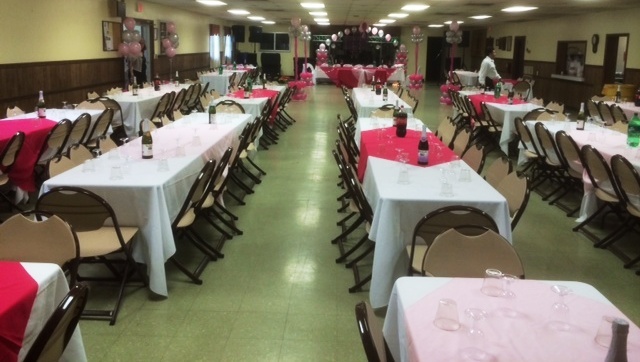 We have a facility able to be rented for wedding receptions, birthdays, Quinceaneras, and other non-commercial events. The inside space is 80 ft. x 45 ft. with a stage and a kitchen. See “hall rental” for more details. Membership is open to men, women and youth. Dues are $50 per year. Not a club just for old goats. We have National and District conventions as well as a dinner meeting the first Monday of every month at 7:00PM at the club house, 8101 Crum Road, just off of Rt. 26 in Mt. Pleasant. The next District Convention is November 2019. The National Convention is in Hampton, VA, January 17-20, 2019. We host a BLUEGRASS JAM, unplugged, for non-professionals the second Friday of each month (except June, July and August). Admission is free 7 PM to 11 PM (donations are appreciated). Family friendly with snacks and soft drinks available. Some people have even been seen dancing. The OYSTER FEED is always a great time in January. The next Oyster Feed is in January 2019. QUARTERMANIA was also great again last year. 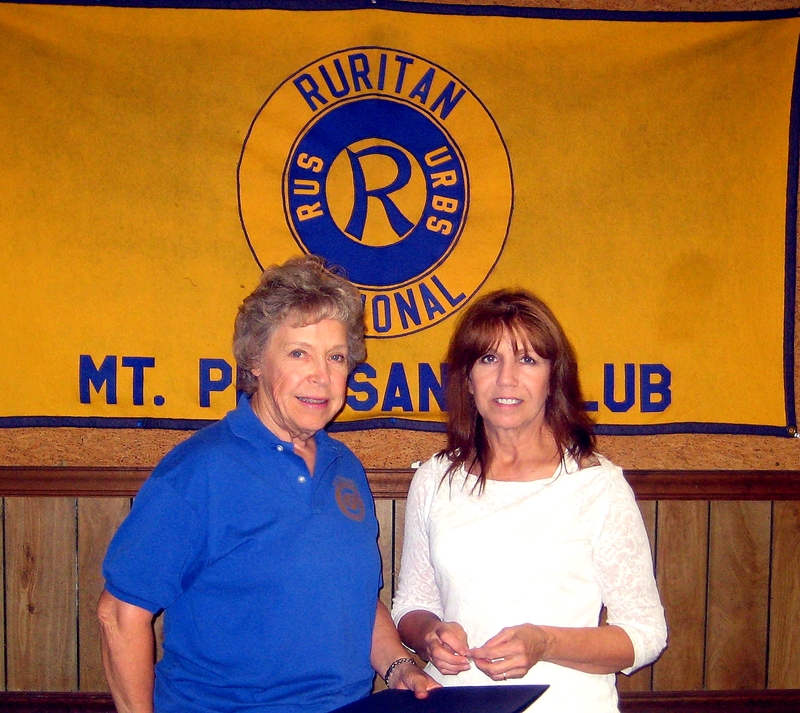 We alternate the two Quartermania events funds that will benefit a local non-profit organization. There is one Quartermania held in March and another in October. 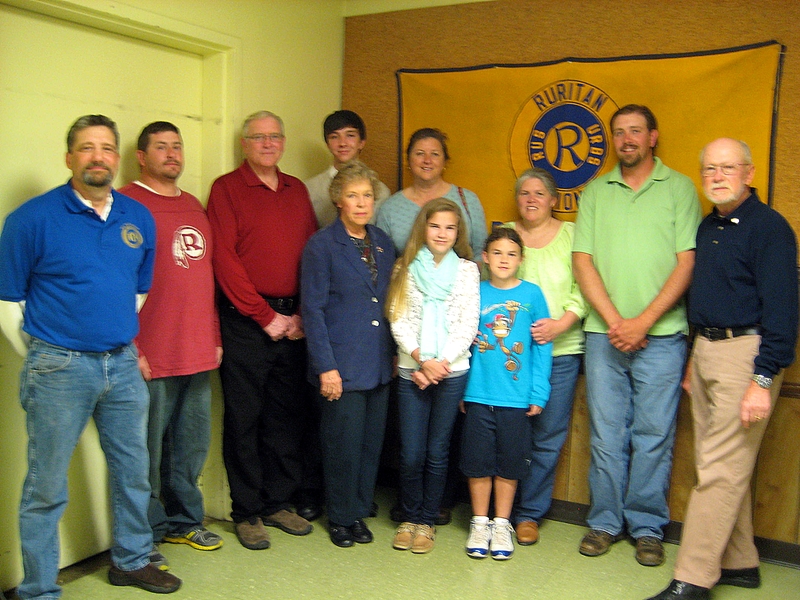 The Ruritan club sponsors BOY SCOUT TROOP 1636 and the KALEIDOSCOPE 4-H CLUB. Several times a year the club gets together with the other organizations for a road pickup along the country roads. We held our 16th annual GOLF TOURNAMENT in June 2018 at Glade Valley Golf Course to benefit our scholarship program. This enabled us to provide net profits to local good works. Come out and enjoy a night of music and dance at our SPRING DANCE! This dance is a public event and will benefit a Local Non-Profit Organization. We also hold two children’s events our EASTER EGG HUNT and a HALLOWEEN PARTY! We also have our annual GUN RAFFLE and BUTCHERING that helps support Local Non-Profit Organizations.